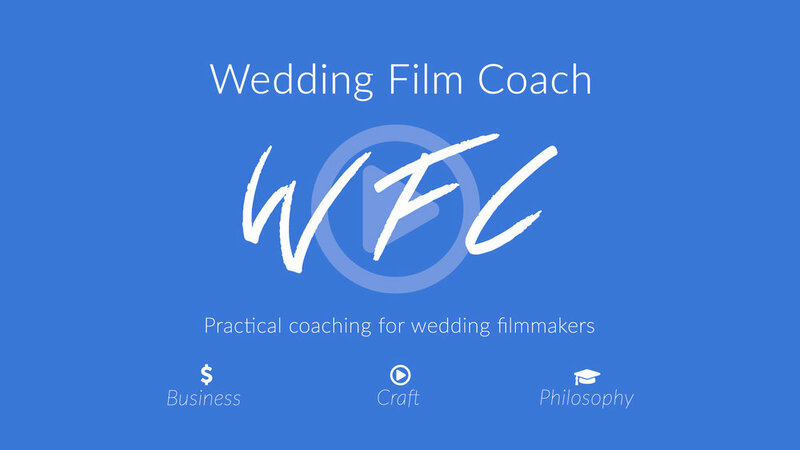 Building a thriving wedding film business is not rocket science, but having a coach to guide you through getting started and setting goals makes a huge difference. Intentional coaching can boost your wedding film business to achieve 5 year results in a fraction of the time. It takes a lot of hard work, the willingness to try new things, fail, and try again. Fill out the form below and I'll reach out soon with next steps. You're on your way to supercharging your wedding film business. Thanks for your interest in a coaching session. I'll review your information asap and get back to you with next steps.